Home bitcoin crypto news Bitcoin at $5,200, can this exhilarating momentum continue? Bitcoin at $5,200, can this exhilarating momentum continue? The world's most popular cryptocurrency, Bitcoin, is back in the driver seat and is taking the entire crypto market for a wild and exciting ride. It has been two fabulous days for those who have been 'Hodling' all 'crypto winter', but can Bitcoin continue this exhilarating momentum. Although we are still speculating about the specific reason why Bitcoin rallied as much as it did, the real important question to ask is whether this impressive rally can be sustained. If the total market sees only a minor pullback, this would confirm that a bottom is in place and that cryptocurrencies are all set to start a new uptrend, however, if Bitcoin fails to sustain the higher levels, that would tell us that the current rally was an unfortunate irregularity. For now the cryptocurrency markets are on the rise for the third day in a row and there is no sign of a crypto-slow-down, with 90% of the top 100 showing green candlesticks. 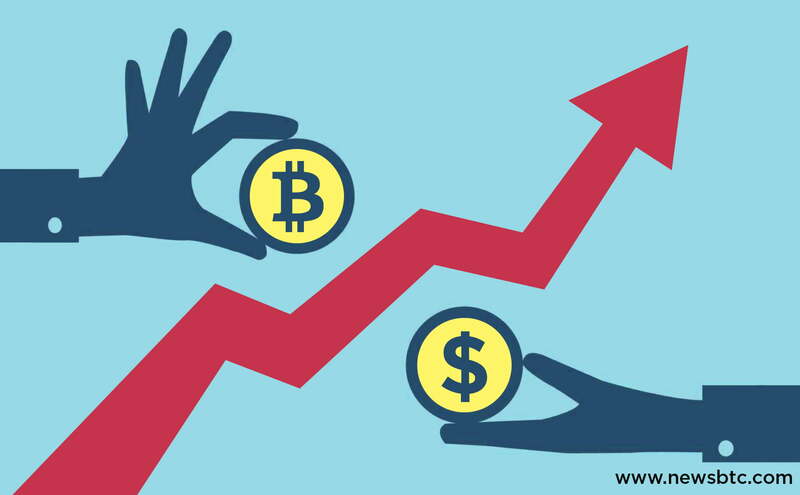 Bitcoin is currently testing levels above $5.1K, and is trading at around $5,219, showing gains of more than 9.50% in the past 24 hours, while hopes are strong that BTC can overcome the next resistance levels and continue onto $6K. Once we surge above that level, a real bull run can take off. $BTC #BITCOIN it break $5200, $6000 comes at a neck-snapping pace. The total Bitcoin’s market cap added almost $8 billion since yesterday’s charts, reaching the current total of around $91.9 billion. All the signs are there that the bulls have the upper hand, so this rally might set us up for beautiful times to come. Bitcoin Cash is still leading the pack with more than 55% gains in the past 24 hours, followed by Litecoin showing an impressive continued rally and a 31.4% rise, currently trading at $94.78, well surpassing yesterdays peak of $83.06. Cardano and EOS are also continuing to cite impressive runs, showing gains of around 22% and 20% respectively on the 24-hour charts.